Check the official WIAA Microsite for information that will help you help fans navigate their way through tournament weekends, from parking and shuttle info to ideas for how to turn the tournament weekend into an experience. 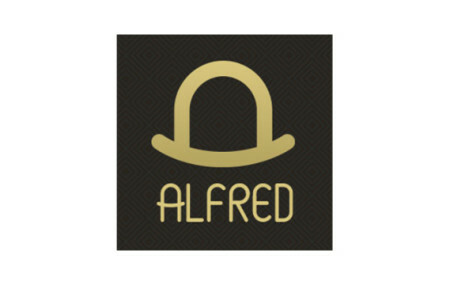 If you’ve got two floors or more, you can also order elevator stickers and welcome guests in a big way. Price is just $100 per decal, which includes onsite installation on March 13-15. If you’re familiar with Madison’s east side, you may know that Indulge Spa is a place not only to escape from daily routines, but also to nurture beauty, health and happiness. But have you heard about their special services that combine therapy with pampering? Or the testimonials that help this spa win word-of-mouth business year after year? Read on to learn why a traditional Valentine’s Day visit to this salon and spa isn’t enough! Fun Fact: The spa was recently purchased by Blair Dehnke, who established Elemental Electrolysis on Madison’s Monona Drive ten years ago. Locals Love: The body treatments. Indulge Spa offers a couple of unique variations like the Good Karma Mud Wrap, which incorporates exfoliation and a warm application of mud infused with herbs. Surprise Services: Indulge Spa goes beyond traditional offerings by curating services just for gentleman, couples and even groups. Couples can start with a Rendezvous Massage and add on a Rain Shower. And groups have celebrated everything from Sweet Sixteen to Going Away Parties at Indulge Spa. Visitor Vibe: Guests repeatedly comment on the relaxing facility and catering staff. A favorite piece of feedback? Partner Praise: Blair says that being a GMCVB partner for six years has allowed Indulge Spa to reach out to and support fellow local businesses, creating beneficial links for business building. 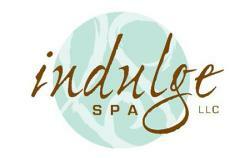 Indulge Spa is located at 4339 East Towne Way, and is open Monday-Sunday (hours vary by day). Don&apos;t miss the body treatment specials in March! OPENING IN SPRING 2017: Beautiful scenic views of Madison, delicious made from scratch to-share dining items, and a full wine and cocktail list. Located in the new AC Hotel with 9th floor lounge and top floor restaurant. Madison&apos;s best escape room experience! Find clues, solve puzzles, crack codes & have FUN! Great downtown location, four challenging games plus an event space – perfect for team building, special events and parties! Madison’s Winery™. Near Sugar River Pizza & the Wisconsin Brewing Company, just minutes from downtown Madison. 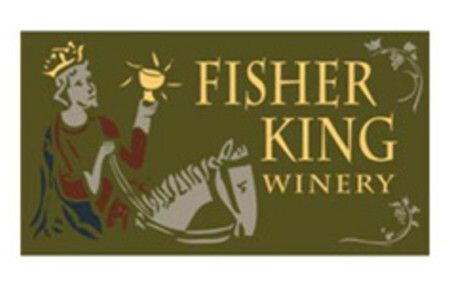 Finely crafted Wisconsin wines created primarily from locally grown Wisconsin grapes. 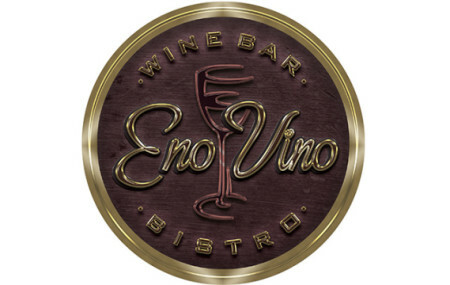 Live Music Friday Evenings! Cruise and take in the sights or splash around at 50 mph and get wet! 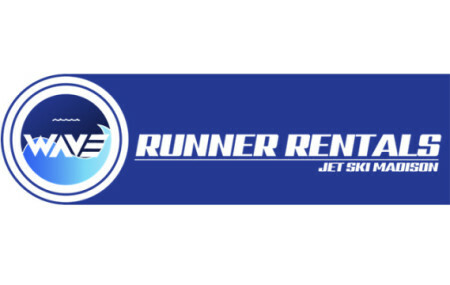 Madison&apos;s 1st and only Jetski rental company provides a fun, exciting, affordable experience on Madison&apos;s beautiful lakes. Visit "the only Waunakee in the world" to explore our new spaces and familiar places! Waunakee is located just north of Madison, and features small town living with a reputation for top-rated schools, residential neighborhoods, and a business-friendly atmosphere. Visit us and find out why we&apos;re becoming a destination to live, work, and do business! Merchants association promoting shops, restaurants and galleries in the central Williamson Street area. Along with participating city wide gallery nights, we arrange several independent events offering discounts on merchandise, live music and food carts.